As official 2019-year season starts only after more than a month, the garages of teams are full of noises and adrenaline – the pike of works have been reached. 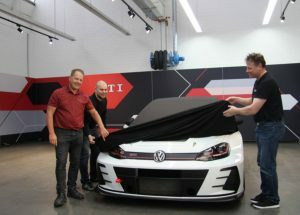 This time of the year is always surrounded with secrets and whispering, what kind of new technique is going to race or what kind of engineering tasks will be performed or how body kits will be modified…what teams will show up and how strong competition is going to be. However, one of the new projects is really attracting a lot of attention not only in Lithuania but also in Baltics. 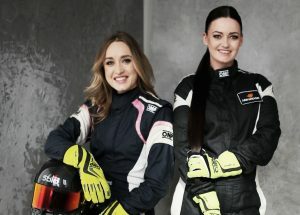 Two fastest Lithuanian women have announced combining their forces for 2019-year season and racing together in “NEZ 6H” series. Yes, we are talking about Ernesta Globytė and Indrė Senkutė-Gedgaudienė. This year girls are going to reach the victory as a duet of #SpeedSistersLT. There is no another team like this in all old continent region. Traditionally, car racing and racing in general is considered as men’s sport. 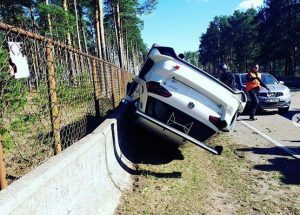 Obviously, women do not allow men to rule this area, proving that women are really fast drivers, too. However, number of women competing could be counted using hands fingers. 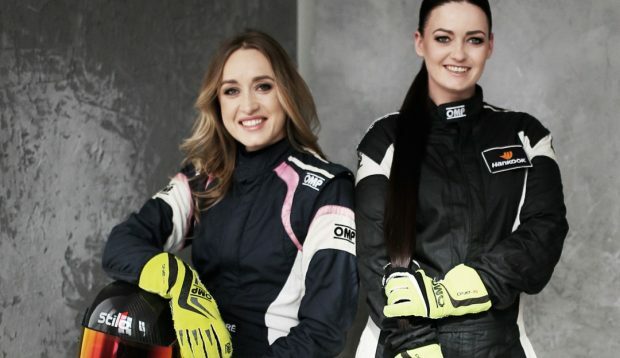 Within 68 year of “Formula 1” existence, only two women were racing among other 900 drivers. That ladies can compete successfully, both racers of #SpeedSistersLT proved last year. Ernesta became a champion in BaTCC series, as well as won the first place as a driver of a team „GSR Motorsport“ in “BEC 4H” series. Indrė won a vice-champion title in BaTCC. Comparing to other men being proud of victories in quite loosen classes, girls won their titles in quite a fight (26 teams competing from 5 countries), lap after lap showing incredible times. This year, #SpeedSistersLT in “NEZ 6H“ endurance series will participate with “VW Golf GTI TCR“ car, racing in four events in Latvia, Estonia and Finland. That’s a great news and interesting project, we would like to wish the best of luck!